Please call for rates on more than 2500 copies. 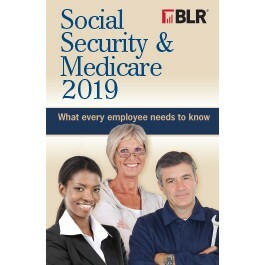 Recently updated for 2019, BLR's Social Security Booklet is a great resource for understanding the latest changes to social security. 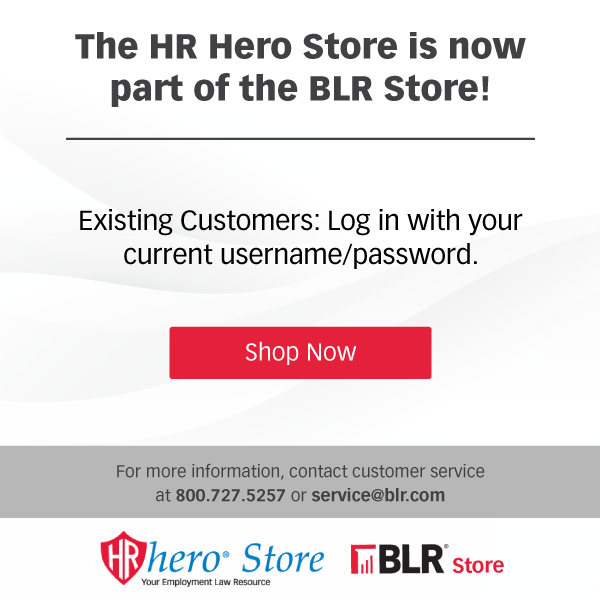 It keeps you up to date with latest regulations, explains Social Security benefits in detail, reassures employees, and reduces the time you spend answering individual questions. It's surprisingly inexpensive to give every employee his or her own copy -- with a big payoff in morale and improved communication. Distribute a copy to all your employees to reassure them about their potential retirement, disability, and survivor death benefits, as well as your organization's important contributions to the program. This product is updated annually when Congress approves changes!